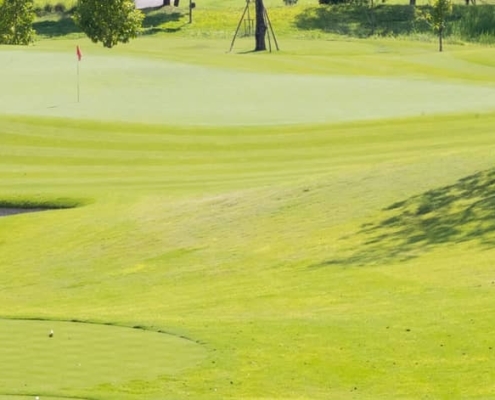 Designed with the average golfer in mind, our Abilene golf course is a guaranteed fun round for any player. 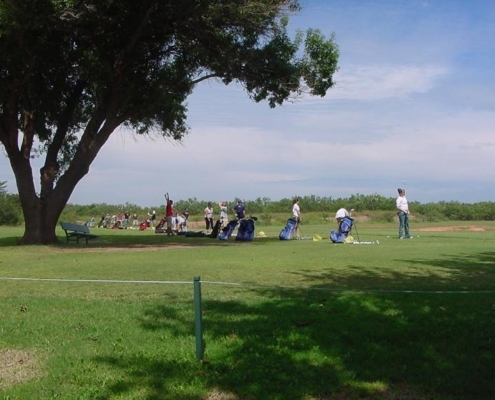 Located just south of downtown Abilene and minutes from Interstate 20, the Maxwell Golf Course is a public course that is always in great condition. 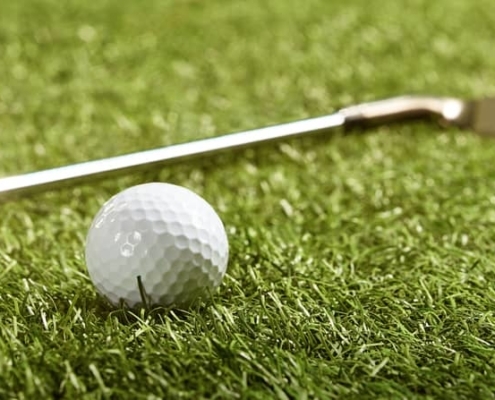 Maxwell Golf Course is under the direction of Director of Golf Operations Guy Bailey. Major changes have happened at Maxwell beginning with an improved driving range and new target greens. . You can choose to hit off of grass of mats to these target greens. New range balls make our range balls the best in town. Hydromulching has been done in many areas around the course. Hole 18 boasts a new tee box to make for an exciting finish to your round. A brand new fleet of 50 golf carts makes playing even that much more enjoyable. Recently Maxwell has added a beverage liscense if you choose to enjoy a libitation durng or after your round. The beverage cart will make rounds to accomadate your food and drink needs while you play.